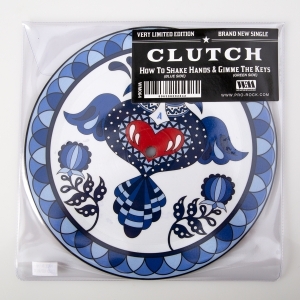 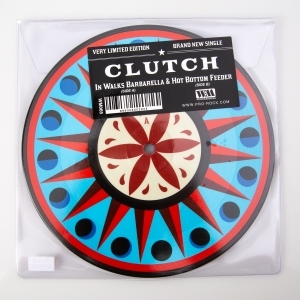 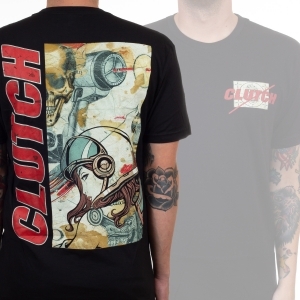 Weathermaker Music presents the 1st ever CLUTCH 7" vinyl picture disc single! 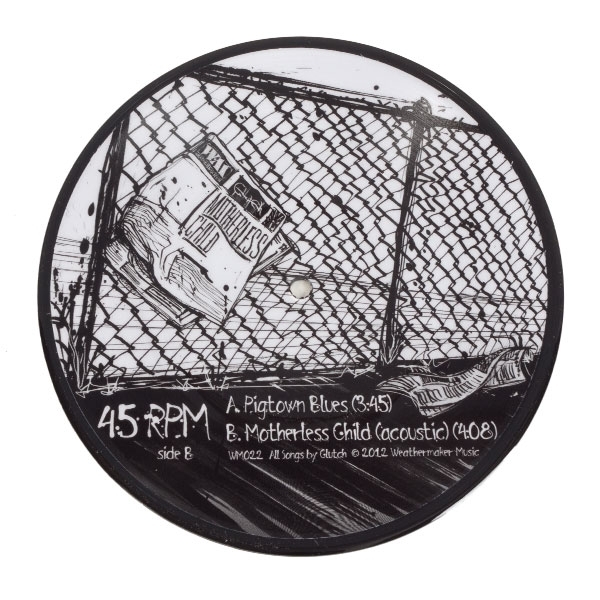 The brand new studio offering "Pigtown Blues" will be backed with a freshly re-worked 2012 acoustic rendition of "Motherless Child". 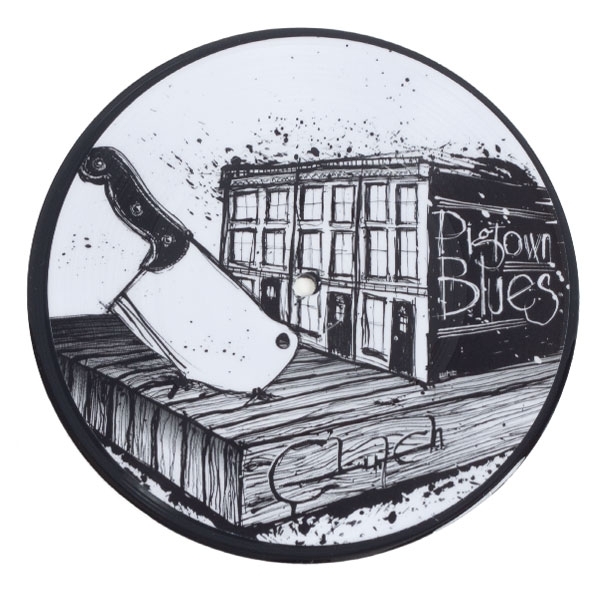 Both tracks are original CLUTCH compositions and will ONLY be available via the 7" vinyl.